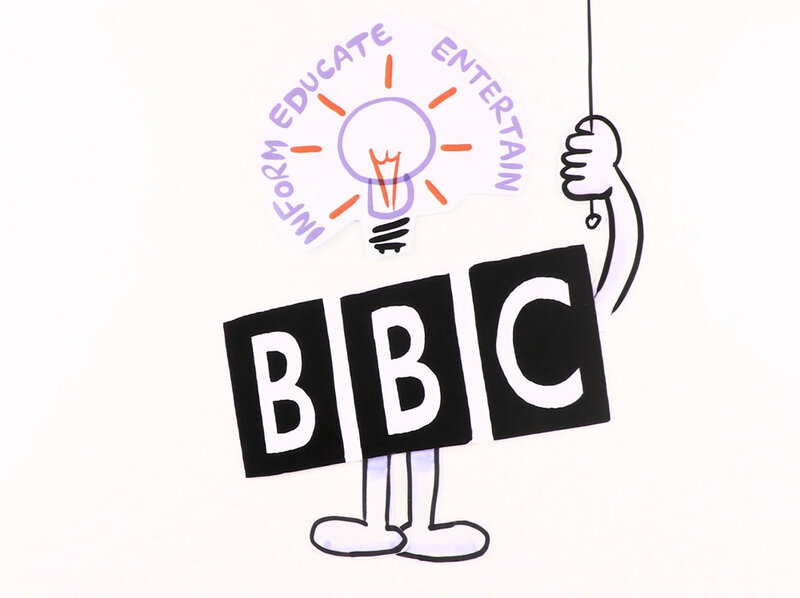 We create bespoke animations which explain complex ideas in a way that's simple, fun and easy to understand. 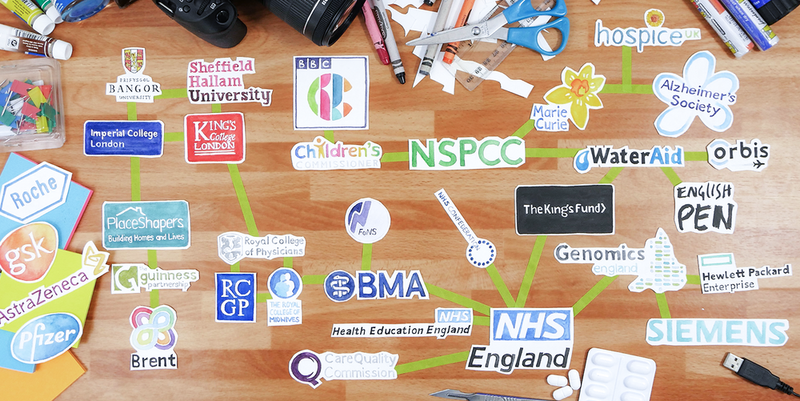 We have produced explainer films for the BBC, Kingsfund, the NHS, Thomson Reuters and more than two hundred other companies, charities and organisations. Whether you are one person with a vision or a large group struggling to reach a consensus, we can help. We’ve made hundreds of explainer videos; our 6-week start-to-finish process makes creating your animation just as smooth, easy and enjoyable as watching the finished production itself. “It looks absolutely fantastic! Thank you so much. Just what we wanted! “We’re really happy with the videos. Both the artist and editor did a fantastic job, and we enjoyed working with Creative Connection all along the way, Thank you all for your hard work (and patience with us too). “Creative Connection made this production so easy. They engaged with the topic with interest and enthusiasm and led us through the scripting and editing process with great skill. “With over 50,000 views in the first four weeks after launch the video has been very successful. It also won Best Use of Video at the UK Public Sector Communications Awards. Throughout the process Creative Connection were excellent. They incorporated our opinions while providing expert advice and together we came up with an idea that both sides were excited about. “Working with Creative Connection was so positive. The dedicated project manager made a huge difference. They explained everything really simply, and when we had some last minute changes, Creative Connection took care of them really quickly without making us feel rushed. They made sure we were happy with everything before we signed the animation off. “The animation was shown to over 4000 people as part of the President’s opening address at a large conference in Berlin. There was spontaneous applause when it finished, and we've received so much positive feedback that we're glowing!